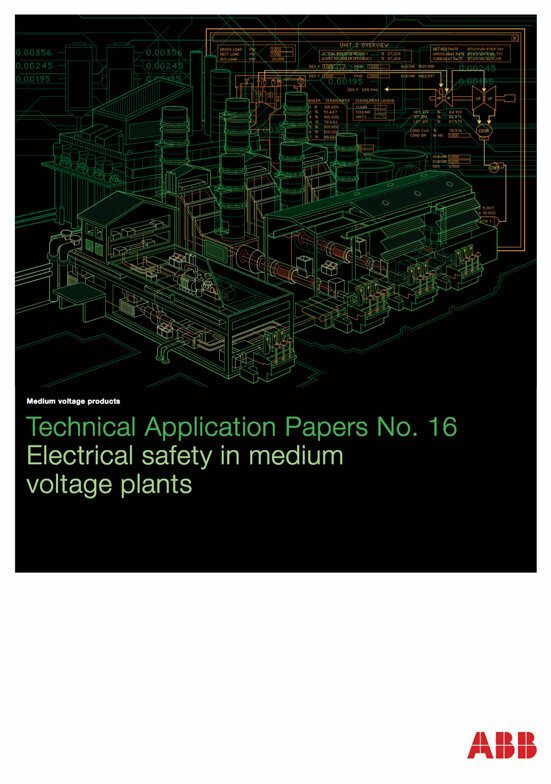 Allowing user access during normal operation is an enormous responsibility which, in the case of interlocking devices, lies with manufacturers of switchgear and controlgear. On the other hand, the purpose is to ensure a high level of safety for operators who must perform their tasks during the normal operation of the installation. 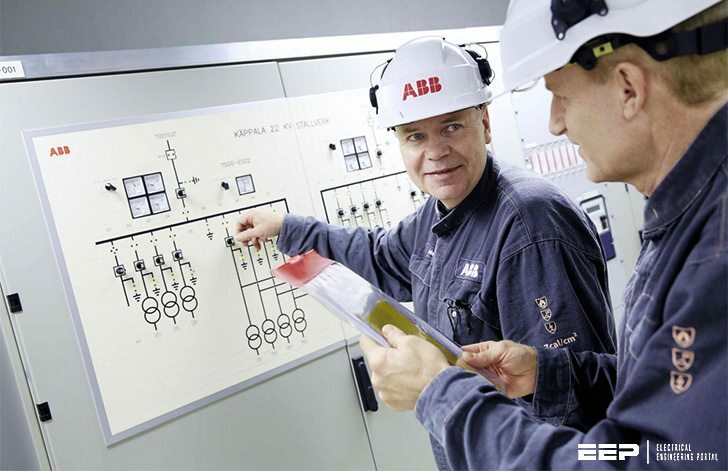 Standard IEC EN 62271- 200 requires provision for interlocks whenever there are operations that put safety at risk or even to simply make the switchgear and controlgear easier to use. These devices must also be sufficiently sturdy to withstand attempted incorrect operations without damage. 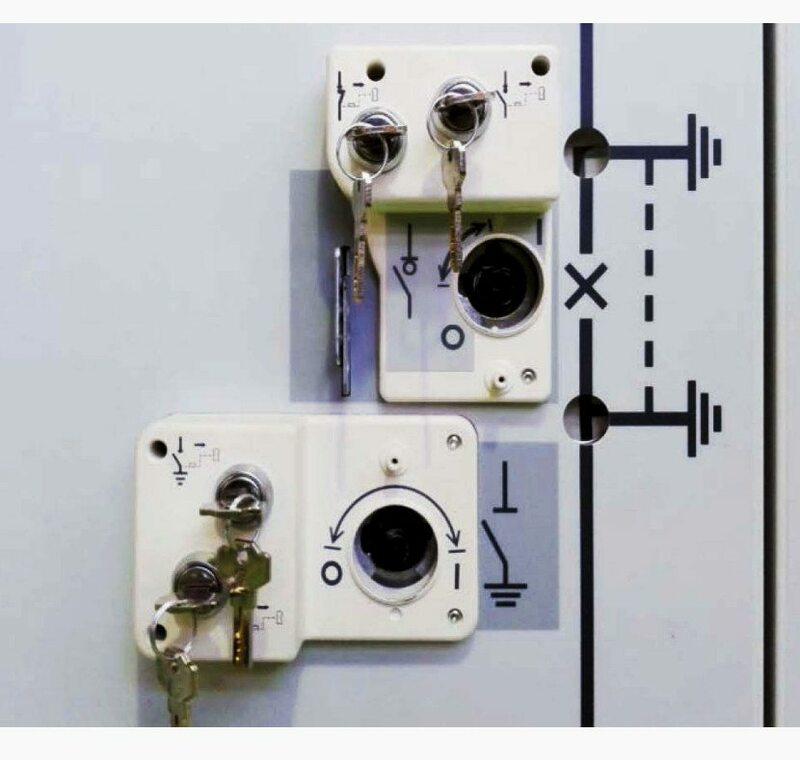 In the case of main circuits, racking-in and racking-out circuit-breakers, switch-disconnectors or contactors must only be possible when they are in the open position. Their operation must only be possible when they are in the connected, isolated, withdrawn, test or earthing positions, but never in intermediate positions. Lastly, the interlock must prevent closing in the service position if these apparatuses are not connected to the auxiliary circuits associated with automatic opening or the apparatus itself. Vice versa, the interlock must prevent the auxiliary circuits from disconnecting when the circuit-breaker is closed in the service position. Make sure that disconnectors operate in the conditions for which they were designed. This means that the disconnector may only operate when the associated circuit-breaker or contactor is open. Since the short-circuit making capacity of earthing switches is less than the admissible rated peak current value of the circuit, they should be interlocked with the associated disconnectors. 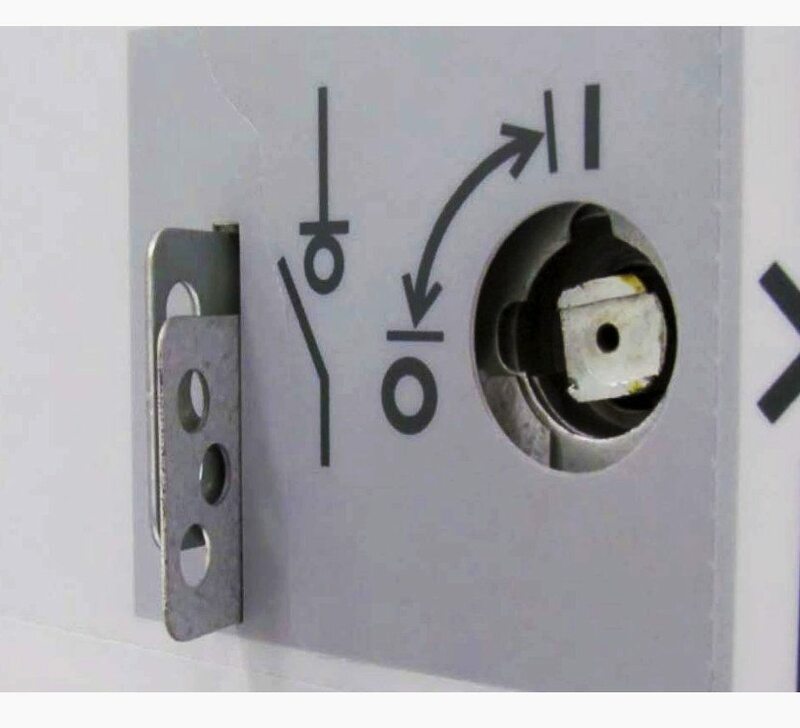 The photo above shows the interlock of functional unit SBC in UniSec switchgear between the earthed switch- disconnector and the earthing switch. The circuit-breaker compartment door is mechanically interlocked with the position of the earthing switches so as to ensure maximum safety conditions for operators who must work inside. Apparatus installed in main circuits, faulty operation of which can cause damage or which are used for securing isolating distances during maintenance work, shall be provided with locking facilities (e.g. provision of padlocks) (provision for a UniSec switchgear padlock is shown in the photo above). If earthing of a circuit is provided by the main switching device (circuit-breaker, switch-disconnector or contactor) in series with an earthing switch, the earthing switch shall be interlocked with the main switching device.